A new look and new tools are here to serve you better. Learn how to reserve a campsite, obtain a login, make a donation and more! A unit account has already been created for every LSC unit. Logins will be emailed to unit leader and/or committee chairperson. 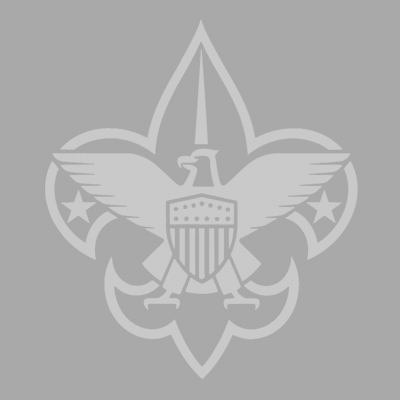 New to Scouting? Training required for all adults! Thank you for being a part of this great organziation. It is you, the members, donors and supporters that truly make up the Boy Scouts of America! When? April 26 - 28, 2019 What? The Spring Camporee is a great opportunity for Scouts to develop and demonstrate their Pioneering skills. Range Master Training for Cub Day Camp Staff! RSVP Below!